The project entailed the replacement of the existing façade and the entire building systems and services to meet the new requirements in building energy efficiency. The refurbishment of the court makes it an example of environmentally conscious design and achieves a 5 Green Star rating. The project involved the refurbishment of the Old County Court building to provide modern facilities and increase the capacity of the precinct to manage court caseloads. Meinhardt undertook initial ABGR energy rating for the refurbished building and provided advice and support on design development. 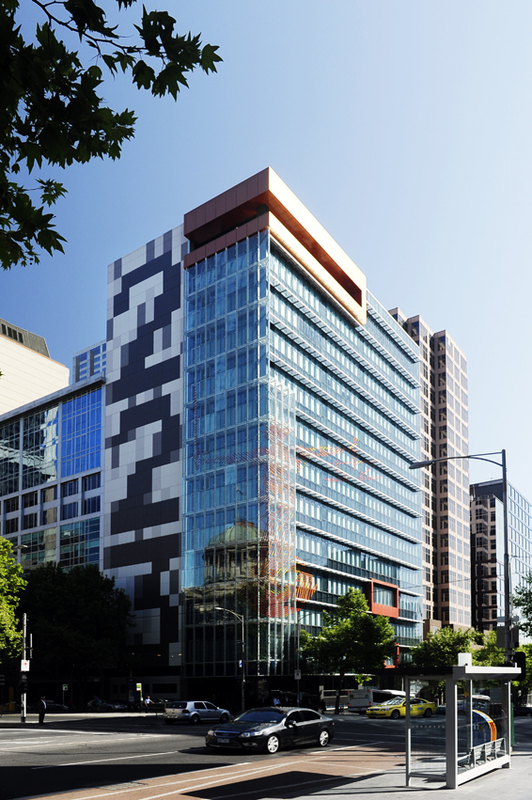 During the construction program, Meinhardt’s Façade Technology team also worked with the facade contractor to reach the most cost effective and energy compliant construction solution.